June 15, 2015 By Aileen 4 Comments This post contains affiliate links. As an Amazon Associate and member of other affiliate programs, I earn from qualifying purchases. Carrots are one of my favorite vegetables. They are versatile, delicious, and bring back fond memories of childhood. If you haven’t tried roasted vegetables before, then you are in for a real treat. Once you start roasting your veggies, it may be hard to go back to steaming. Don’t say I didn’t warn you. 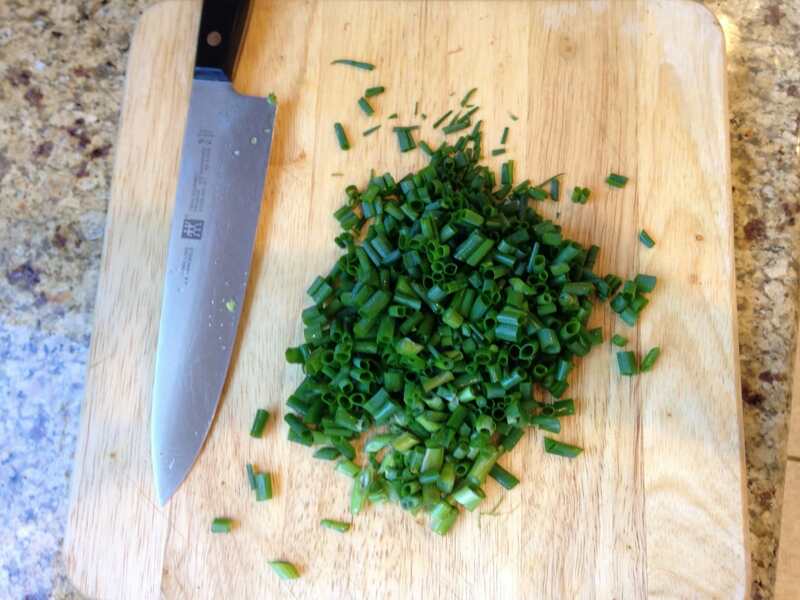 I used green onions fresh from our garden today. They were so fresh – I can’t get enough of them! Don’t they look amazing? This recipe is reminiscent of the carrots my grandmother made weekly, alongside her roast chicken. They are soft, chewy, and slightly sweet. 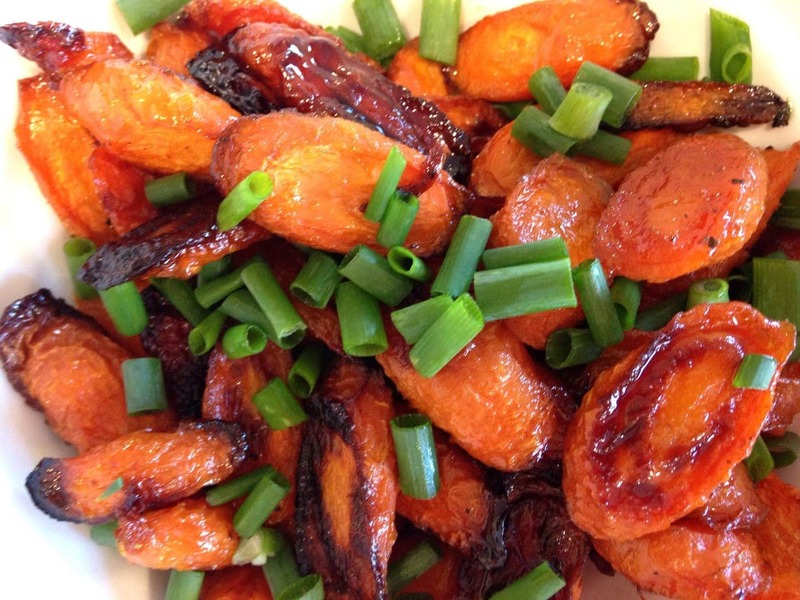 The green onions add a delicious contrast, to the almost decadent flavor of the carrots. This dish makes a great side for both beef and chicken and makes great leftovers. 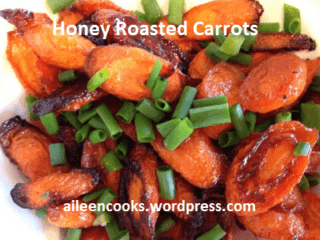 A delicious and hearty carrot side dish - baked with just a bit of honey and olive oil. Preheat your oven to 425. Line a cookie sheet with tin foil. Set aside. Clean your carrots well and cut them on the bias, about 1/2 inch thick. Once cut, toss them in a bowl with the olive oil and honey until they are completely coated. Sprinkle salt and pepper on top and toss again. Arrange your oil and honey coated carrots on the cookie sheet so they are flat with no overlap. Place them in the oven and cook for 25 - 30 minutes; stirring once. The carrots should be fork tender when they come out. Don't be afraid of any blackened spots - that is where all of the flavor is hidden. Do not, I repeat, DO NOT cut off the black parts. It is seriously the best part. Toss the carrots with freshly chopped green onions and server warm.